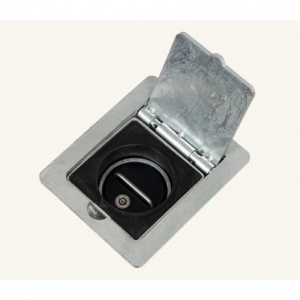 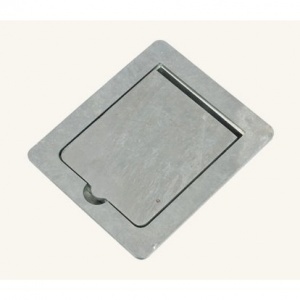 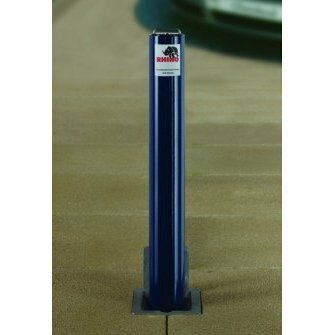 Marshalls Rhino RT/R5 galvanised round steel commercial telescopic post with a 670mm height above ground and features a 90mm diameter. 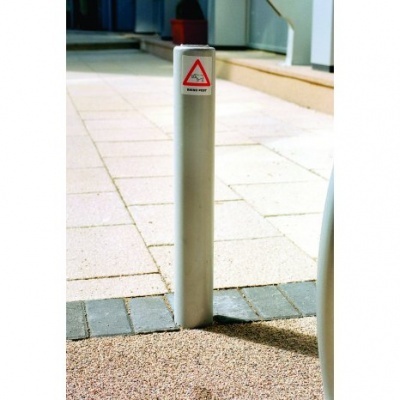 For security, ease of use and smart appearance, the Rhino RT R5 telescopic steel bollard is a good all-round choice. 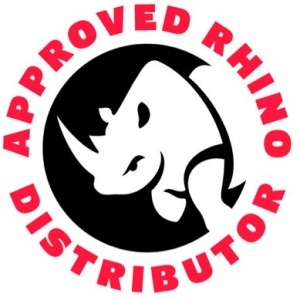 Made to Marshalls’ exacting standards and covered by a comprehensive guarantee of 12 months, the Rhino RT R5 excels where access to space needs to be as quick to gain, as it is difficult to compromise. 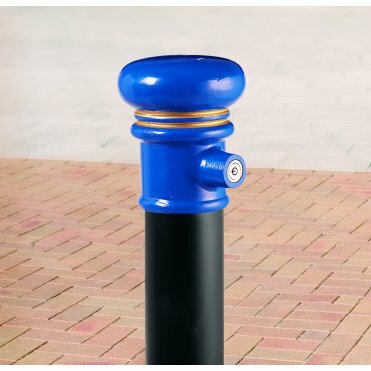 So commercial premises, garage forecourts, private drives, and pedestrian areas can all enjoy protection from a telescopic steel bollard that is delivered free but which won’t give anything up without a real fight. 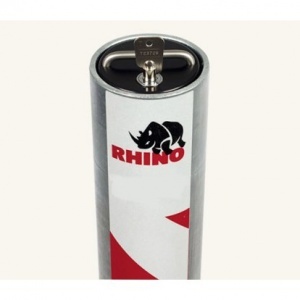 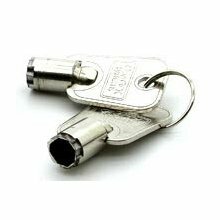 Rhino RT R5 telescopic security posts are galvanised (non colour) as standard, select colour variant if required.